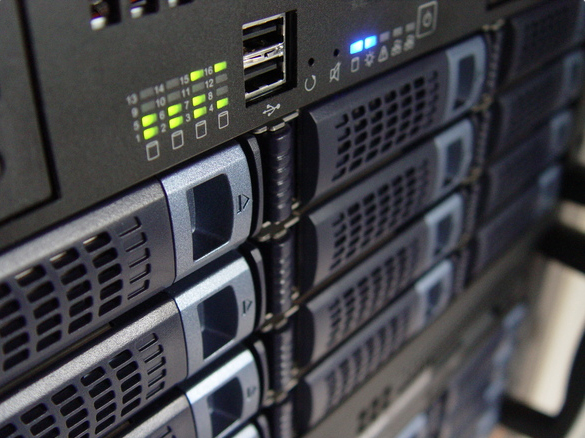 TrackerPro has the capability to host a virtual server for your TrackerPro system. Each user in your organization will have their own login that will allow them to work remotely from any location through Remote Desktop. TrackerPro will be responsible for maintaining the server and the backup of all data related to the server. The location where the server will be held has redundancy and a generator to ensure that there will be no down time due to a power failure. One of the biggest advantages of using the Cloud based system is that your data is secure and the backup is maintained by TrackerPro. Another advantage is your organization will not be responsible for maintenance on the server. To learn more about TrackerPro Cloud Hosting, please call Howard Finkelstein at 631-393-6999 or send an email to info@trackerprollc.com.